Please read this information for details relating to our All-Region Auditions on Saturday, November 3 in College Station. 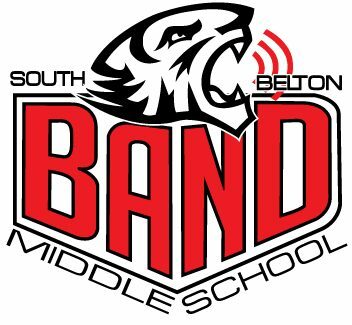 This is the most individually-competitive event we do all year, and students who make one of the bands are considered state-ranked within Texas middle schools. Those who are selected for the honor of All-Region get to rehearse and perform with notable music educators at Belton High School on Saturday, November 10, and perform a concert that evening. Students will need to bring money for the late lunch/early dinner and games at Fuddrucker’s afterward. We will serve a cupcake snack (from Gogo’s) during the day, plus students will get breakfast tacos when they arrive at the Band Hall at 6am! Students will wear their band polo shirt tucked into jeans with closed-toed shoes. Gentlemen will need a belt, and this will be graded using our standard major grade performance rubric. Please email Mr. Pulley if you have any questions, and wish our students good luck!